Students may choose to participate in a number of after school programs and activities. Parent permission is required and registration forms may be obtained from Extra Curricular Activity sponsors. Robotics– Students meet every Wednesday from 3:30 to 4:30. Robotics competitions are held throughout the year. See Ms. Mireles, Ms. Rodriguez, or Ms. De Jesus for additional information. Garden Club – Do you have a green thumb? Then the Garden Club is for you. See Ms. Orr and Ms. Keeler for meeting dates and times. Cheerleading – Ra, Ra, Ra, Go Eagles! Become a cheerleader and cheer on HBG's sports teams. See Ms. Zamora about meeting times and dates. 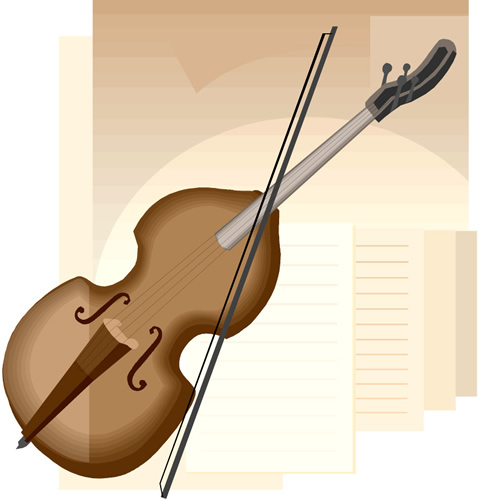 Strings and Choir – Learn to play the cello, violin, and other string instruments. Contact the music teacher, Ms. Trevino, to get additional information. 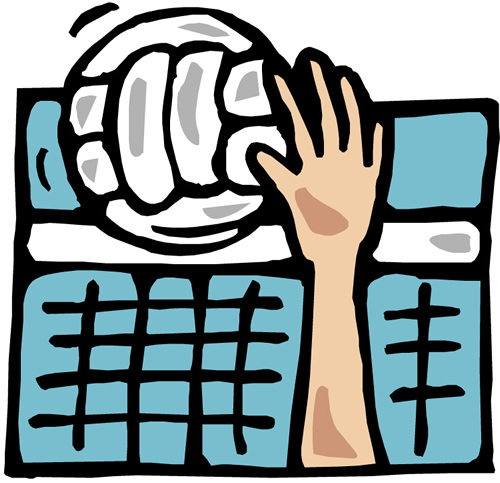 Volleyball – Enjoy sports? Contact Coach Simpson about joining the team. Basketball – Contact Coach Simpson about joining the basketball team. Chess Club – Checkmate! Learn to play chess and compete in tournaments. See Mr. Saul or Mr. Wemmert about joining. Bluebonnet Club– Read a good book! See Mr. Saul for details. *Contact the school for additional information.